If you want to know why this Club form, you can check this post or Mas Dani’s post here. 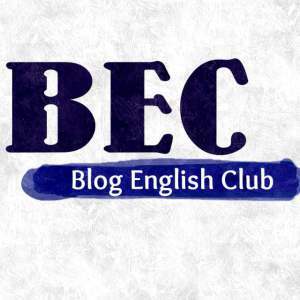 What is Blog English Club? It is a place where we can practice our English. 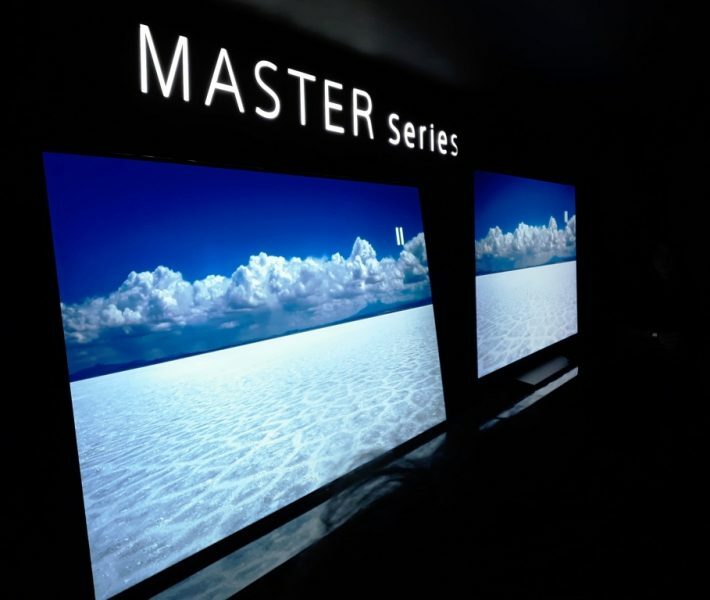 Nowadays, English has become one of the most important language internationally. And many of us, Indonesian, can speak, can write but then we are somehow afraid to do it. So… this is the place you can practice what you know about English without any worries that we are doing some mistakes. We are learning together here to be better in English. Members are ought to make weekly post on their own blog. The day we choose to post it is FRIDAY. We call it EF – English Friday. Each week, there will be theme for the post. Once a month, appointed member have to make one recap post. Recap for all post for the month from member. And recap also including a poll for favorite theme for the month. Remember… not the member of the month. But theme of the month. Jan 5 – which is today. This is an announcement post from us. Any other member can join to make this announcement if you like. But the first post for this month theme will be on Jan 9. Jan 9 – The theme is 2015 in one word. Describe 2015 in one word. You can see the example on Dani’s post. He’s taking 2015 as LEARNING. Jan 30 – It is a recap time. This month will be doing by Dani. Contact me, Dani or Nita… we have also Whatsapp group. But if you don’t have whatsapp, you still can join this Club. Just email us. 2. To register as a member, we already prepare the Form. Click here to register. Comments for this post is closed now. See you on the next post of BEC Updates. What should I send to e-mail feb_ryan@yahoo.com? .-. Thanks for the initiative to form the club. I enjoy it a lot. Thank you so much for your willingness becoming one. Wah mba Nurul cepat banget. Padahal kan besok jadwalnya. Hehehehe. Itu dia. 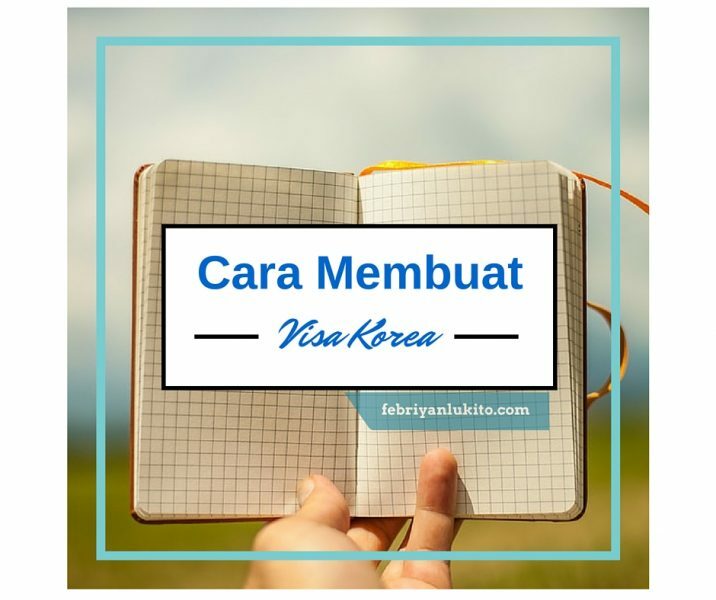 Aku kepikiran loh, malem ini, hahaha :)) Trus, aku ga tau cara bikin scheduled postings. Ya wis, langsung posting ajah, Gpp ya? Makasih ya dah ikutan mba. What email could I use to join this club? Wow. May I join this club, kak? 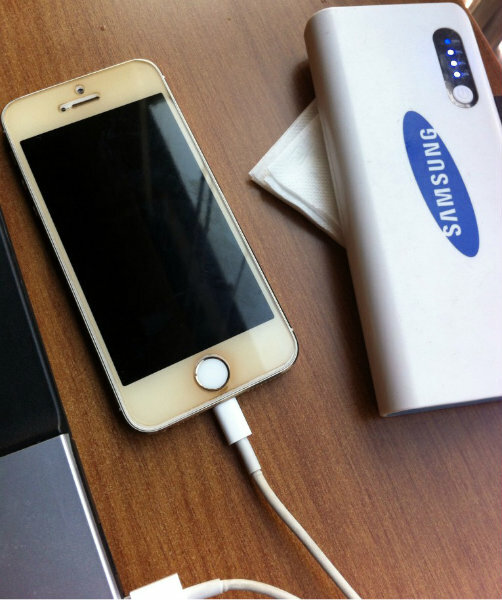 you want to join the blog post on Friday rite? Boleh. Sangat boleh. Terbuka untuk siapa aja yang mau kok. 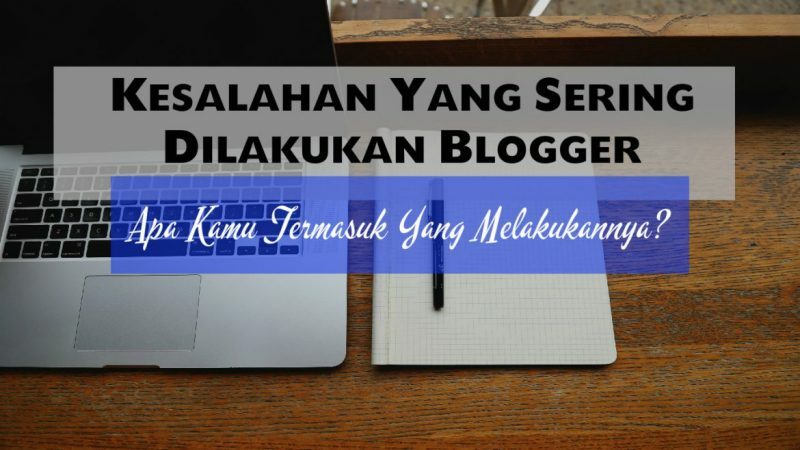 Mau ikutan group wa juga atau di blog aja? Ok. Ditunggu postingannya ya di tanggal2 yang dah ditulis. Jangan lupa linkback ya. Ah teteh mah merendah nih. Kan teteh jago bahasa asing. Aku malah gak bisa teh. Cuma tahu kaseup tea. Hahaha. waduh. kebanyakan jalan kali teh. Boleeeeh… sudah tau email teteh..?? The announcement is spot on! Well done. So if I understand it well, for the members there are two posts to write; at 9 January: the book of 2014 and at 23 January: the favorite soundtrack. Ok I need to get to work then. There are 3. Jan 9 (one word for 2015), 16 (book of 2014) and 23 (song of 2014). Oh ok. I missed that one. The one who does the recap would be appointed by you, right? Actually for recap will be appointed by all members. Sure. Send me your whatsapp number for the group. And for joining the blog. Remember. This Friday. Yay! Where to send? Where’s the email? Done 😉 thank you for allowing me to join the club! Sippp mulai mikir nih 😀 . Ayo mba. Ini buat yang January semua ya. yah… saya nggak ada buku favorit karena kurang hobi baca dan nggak tahu lagu karena nggak pernah ngikutin perkembangan musik. ikut yang mas bisa ikut aja mas. gak harus ikut semua kok. Wah. Mas Aan tuh panggilannya babe ya. Baru tahu saya.